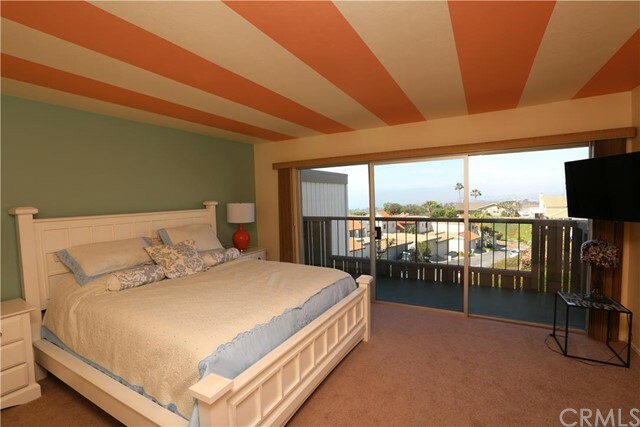 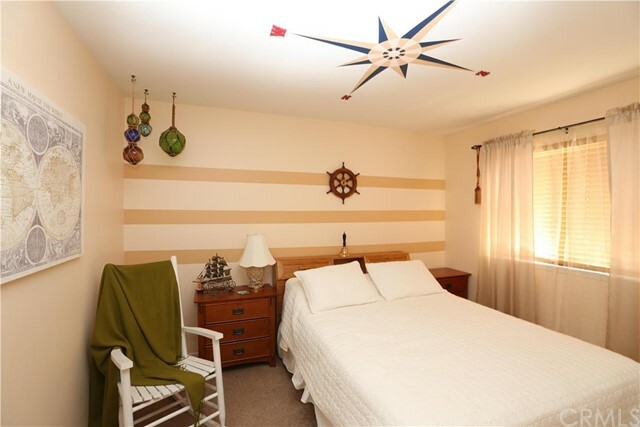 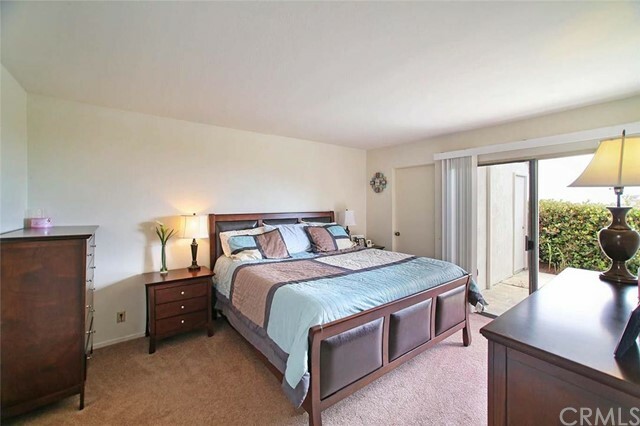 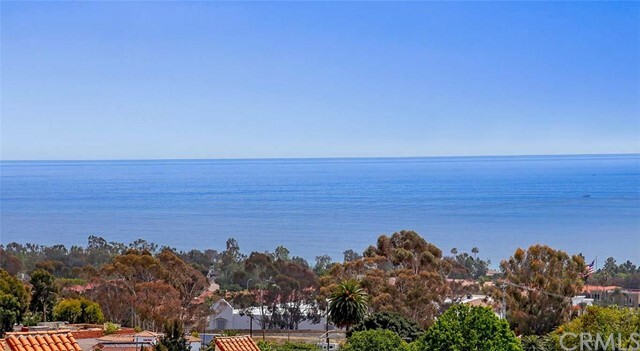 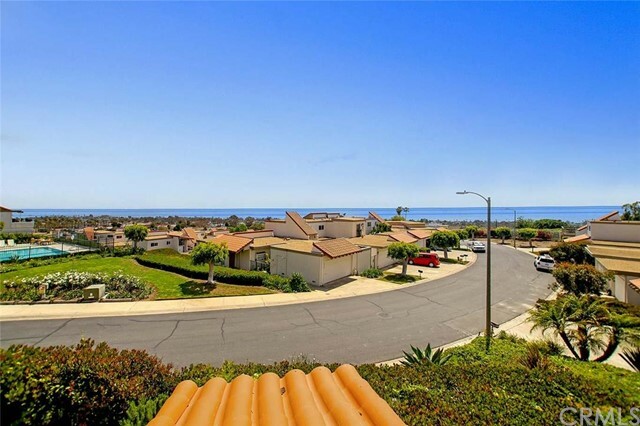 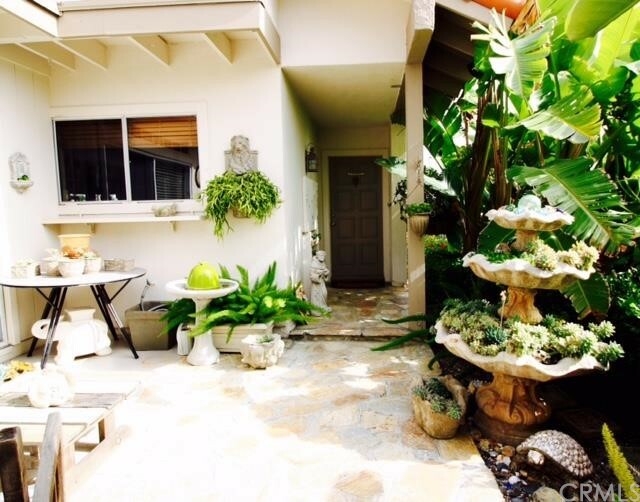 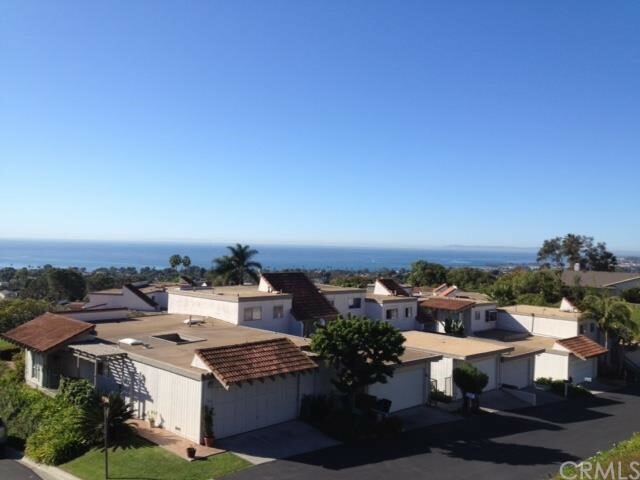 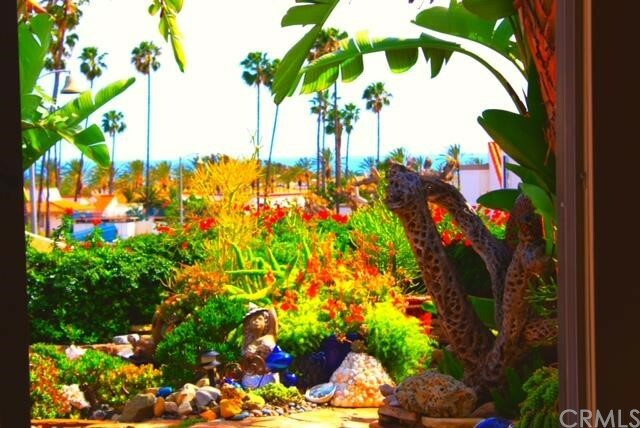 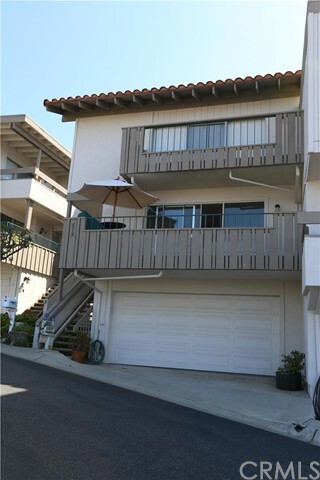 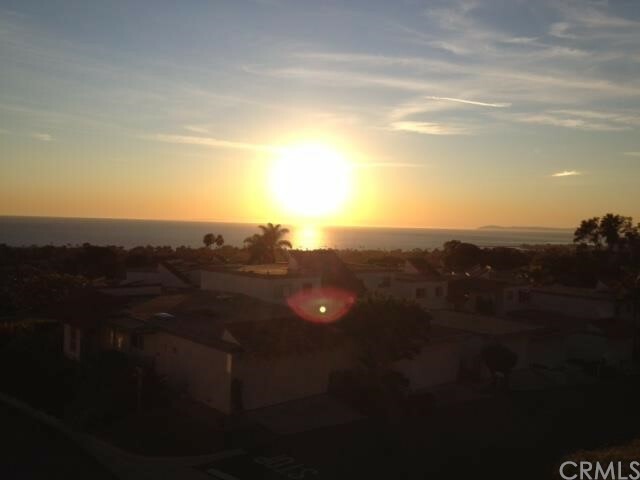 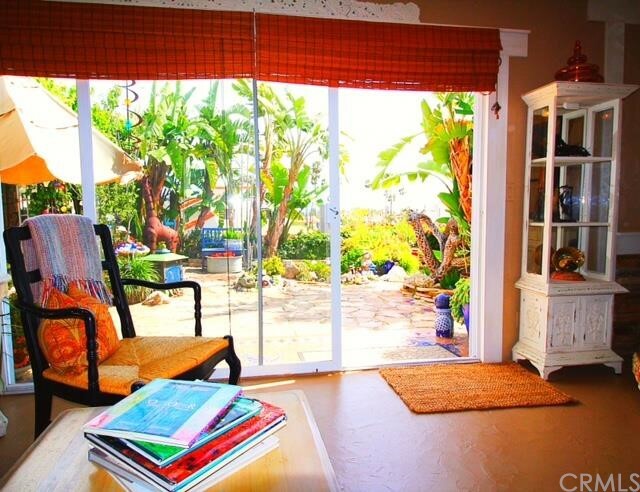 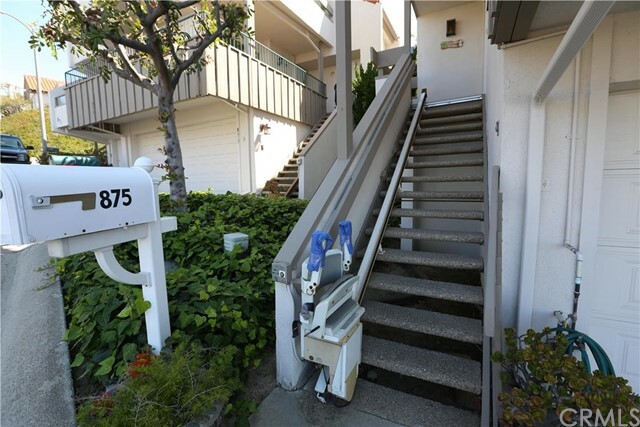 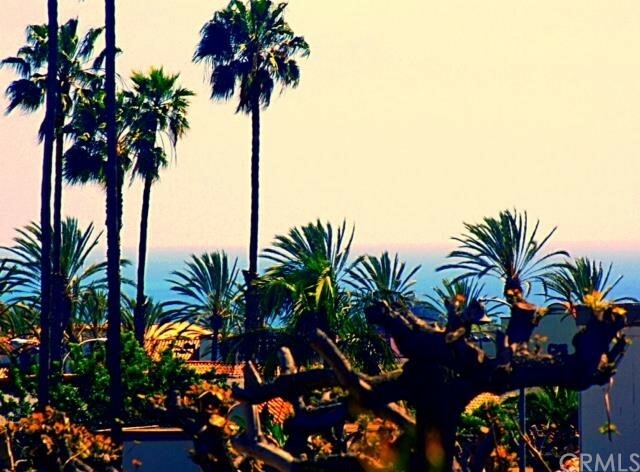 Ocean Hills is a large condo community overlooking the San Clemente coastline and rolling hills of North San Clemente. 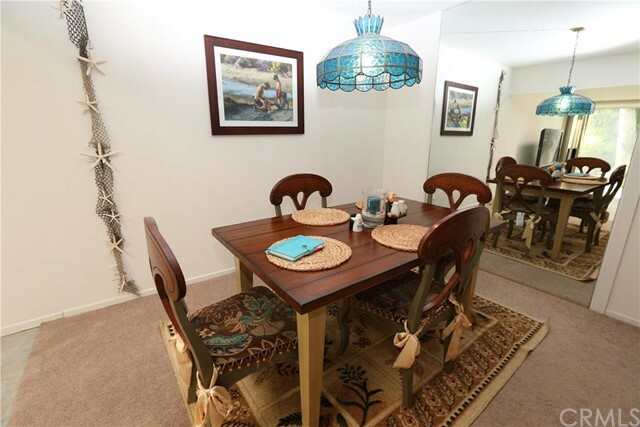 Situated in an excellent location near area shopping centers and parks, Ocean Hills features a variety of sizable floor plans. 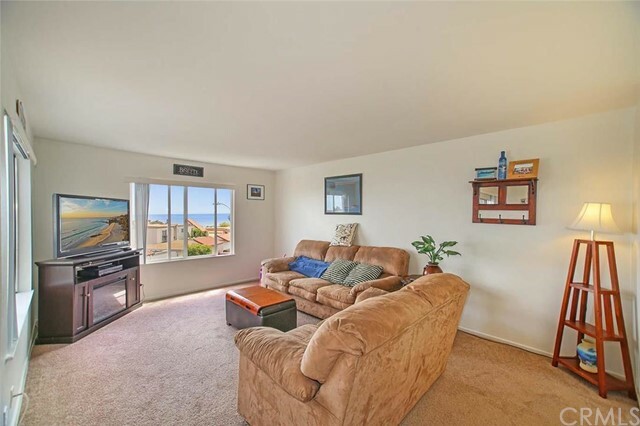 Ocean Hills is located just east of Interstate 5 off the Camino De Estrella exit. 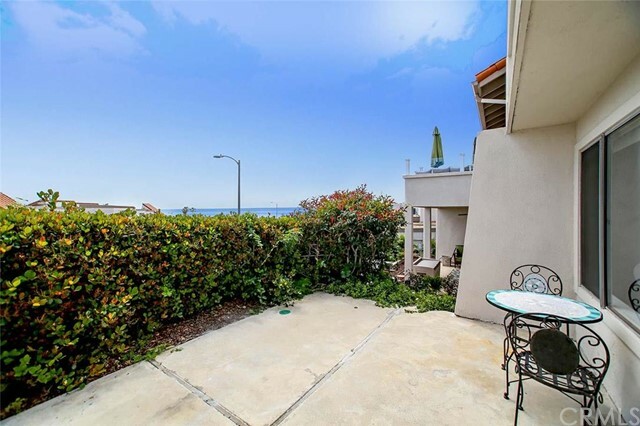 Ocean Hills contains condos and townhomes that range in size from 1,009 to 1,619 square feet. 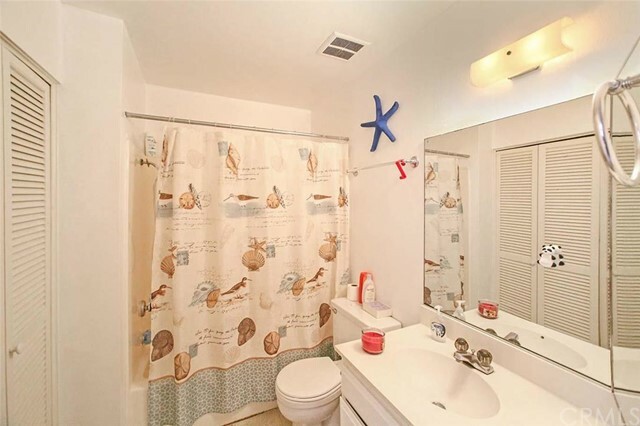 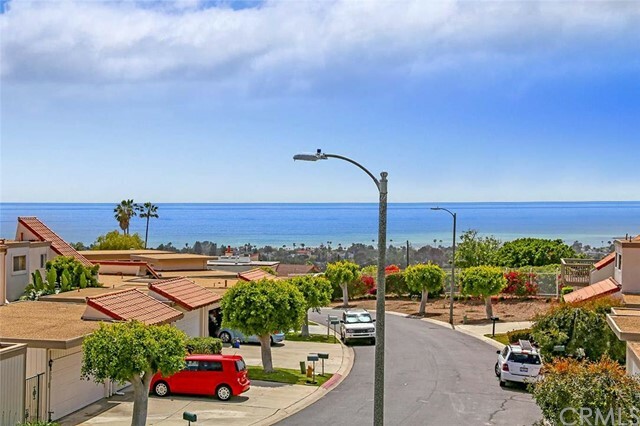 There is a wide variety of floor plans in Ocean Hills, and the homes contain 2 to 3 bedrooms, 1.5 to 2.5 bathrooms, and 2-car attached or detached garages. 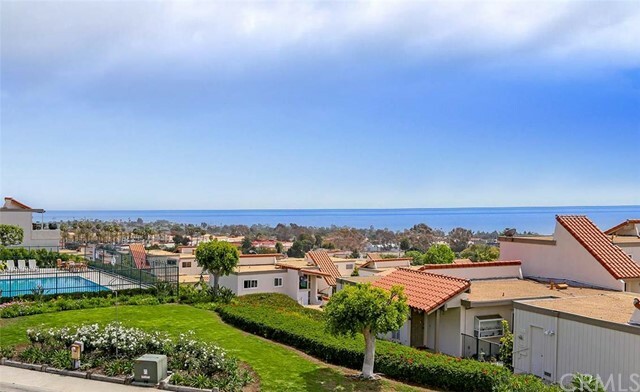 Pricing for Ocean Hills real estate ranges from the mid $300,000s to the mid $500,000s; HOA monthly fees are approximately $212 and include cable TV. 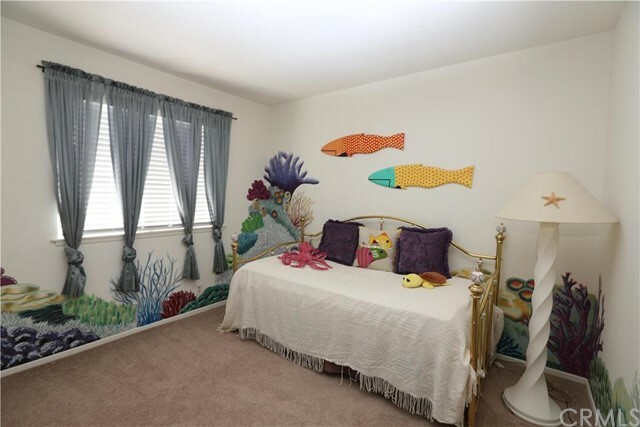 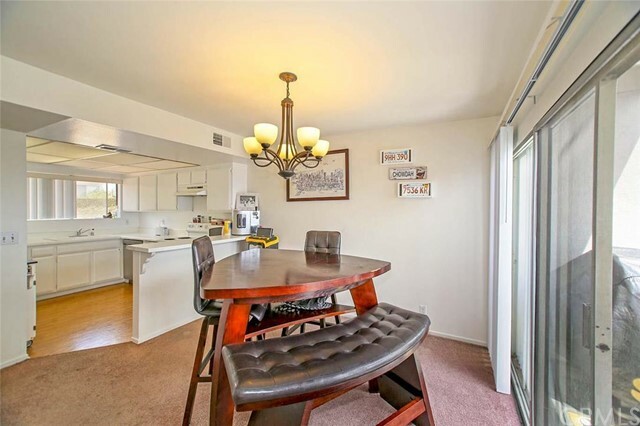 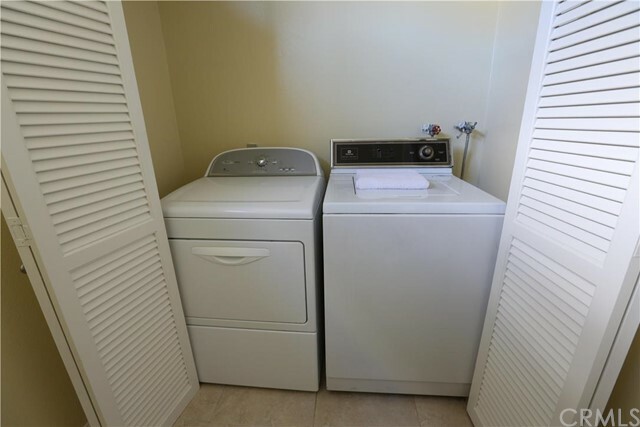 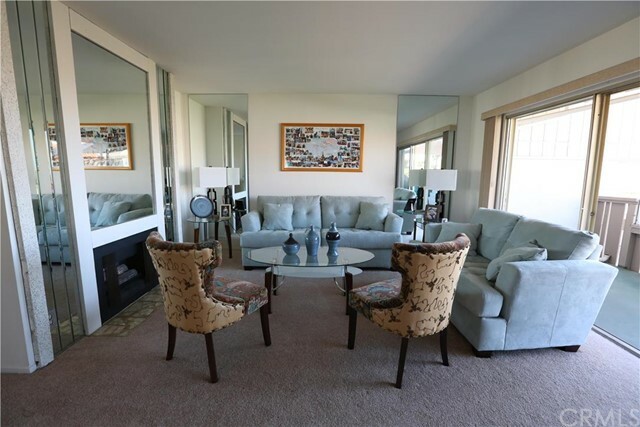 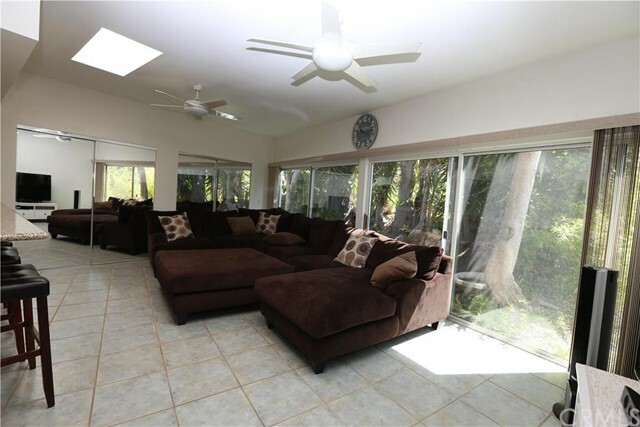 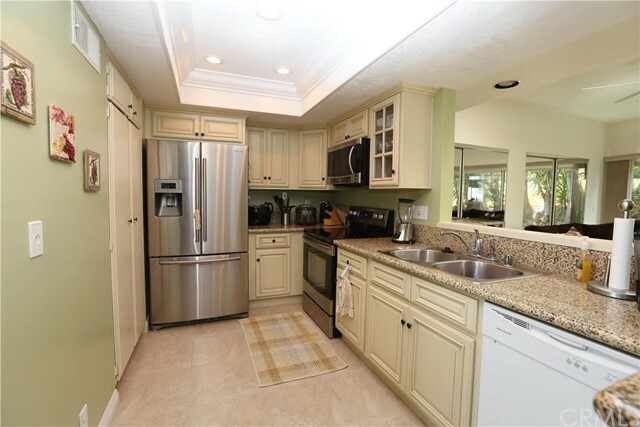 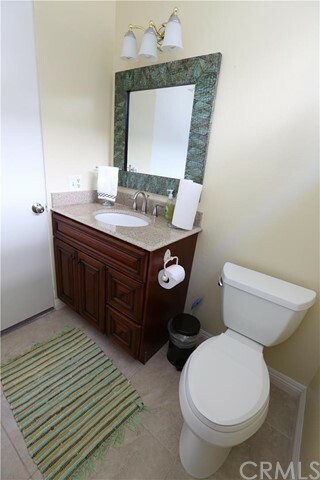 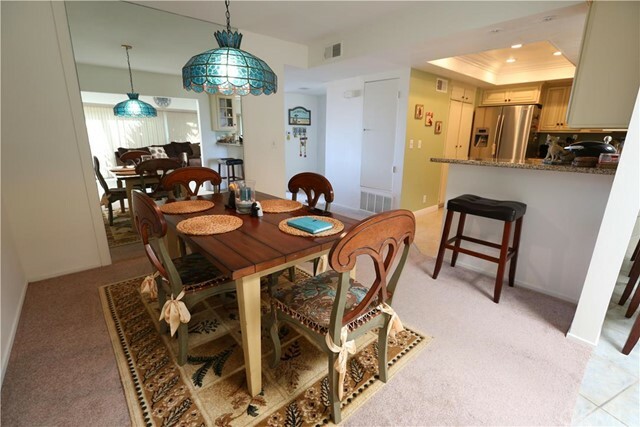 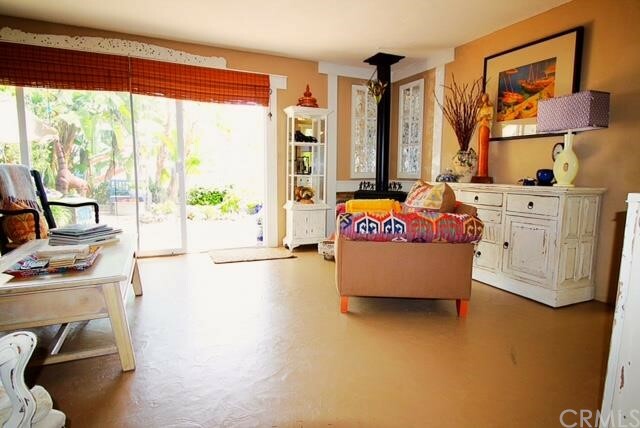 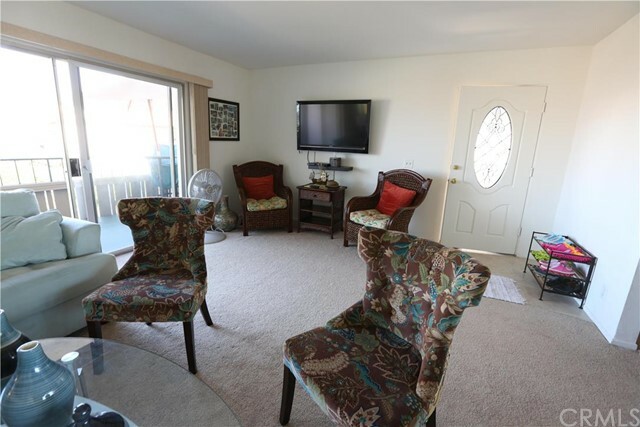 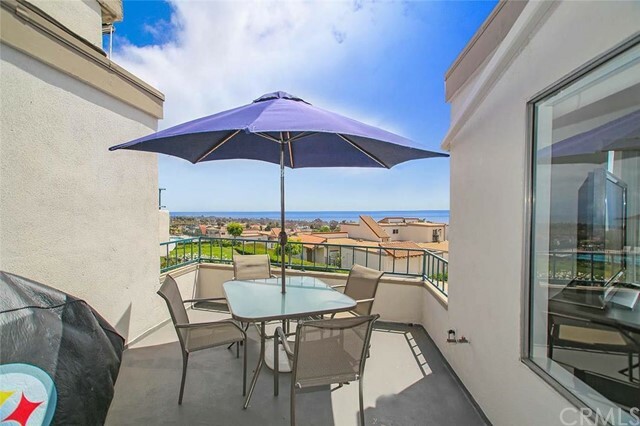 Some of the units feature large ocean view decks and have been upgraded with stainless steel appliances, travertine floors, crown molding and granite countertops. 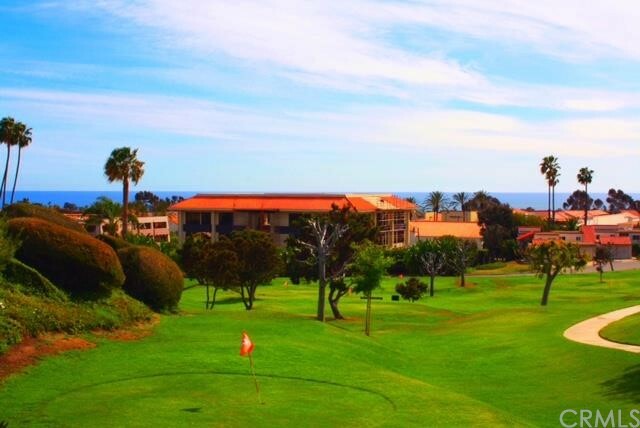 Association amenities include two heated pools, a clubhouse with a BBQ area, tennis and basketball courts, and a private 9-hole executive golf course on-site. 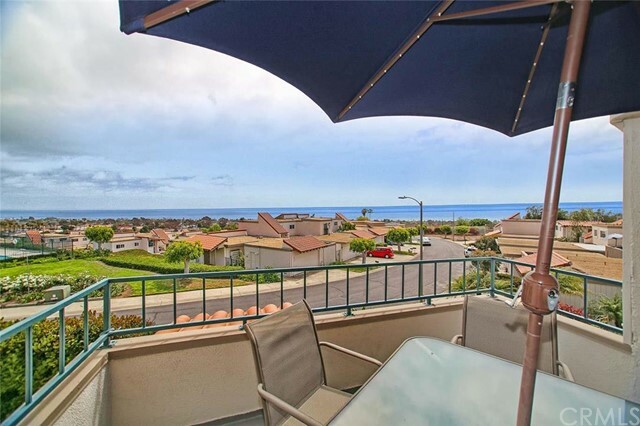 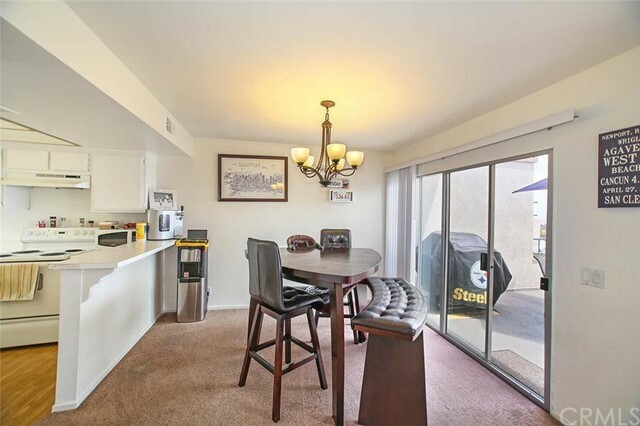 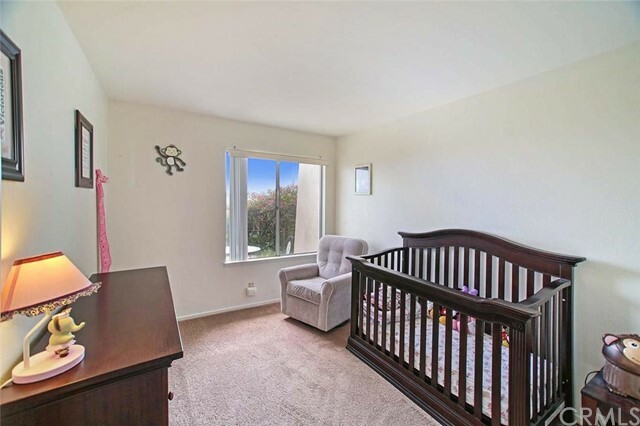 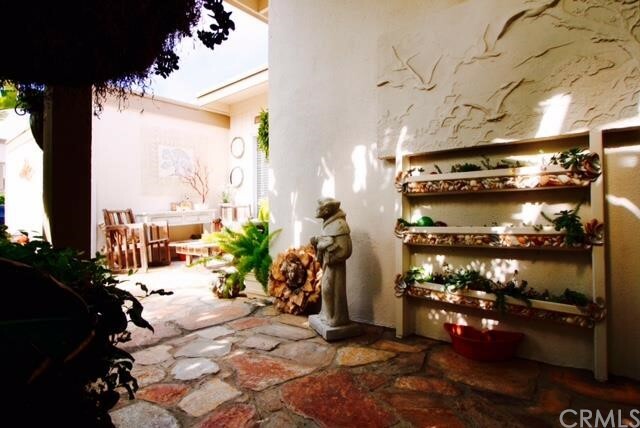 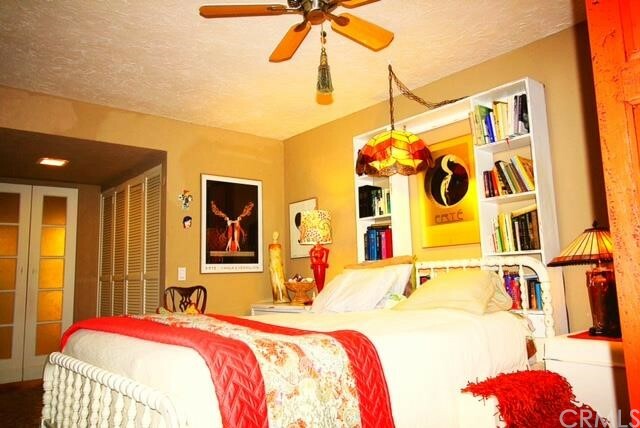 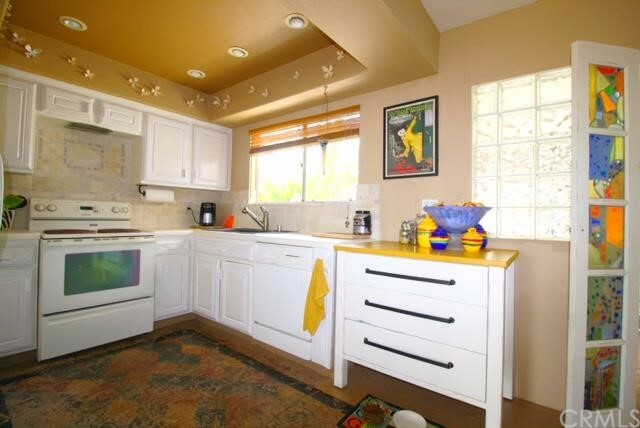 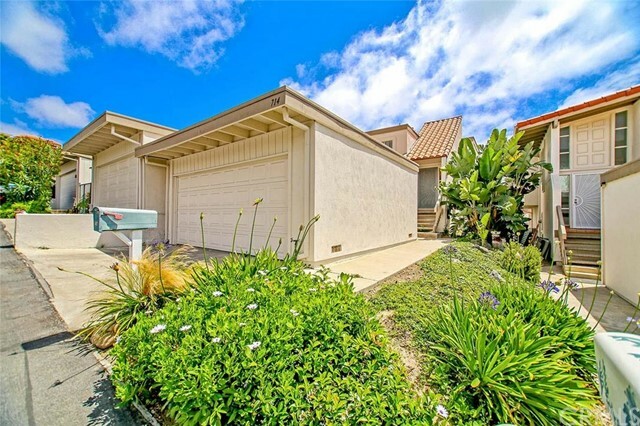 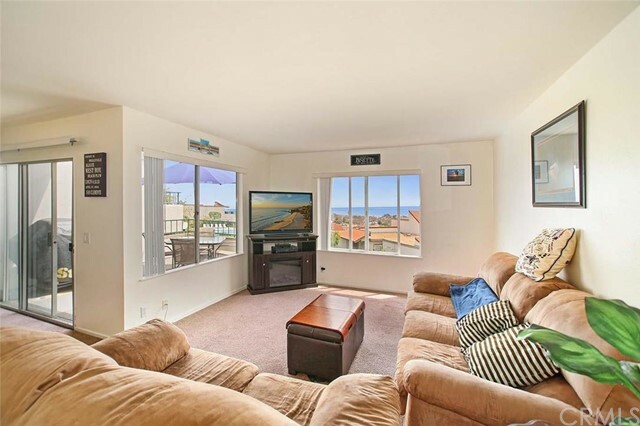 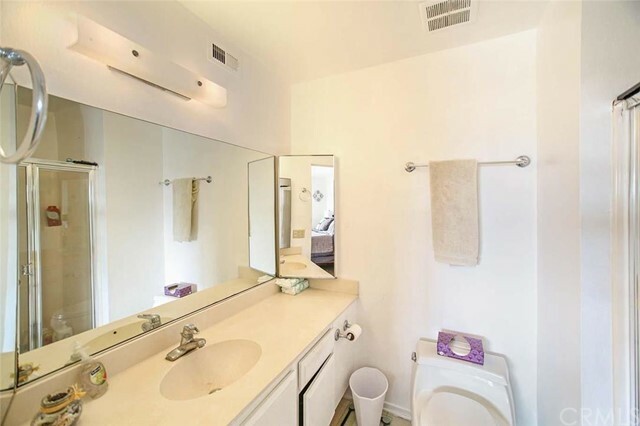 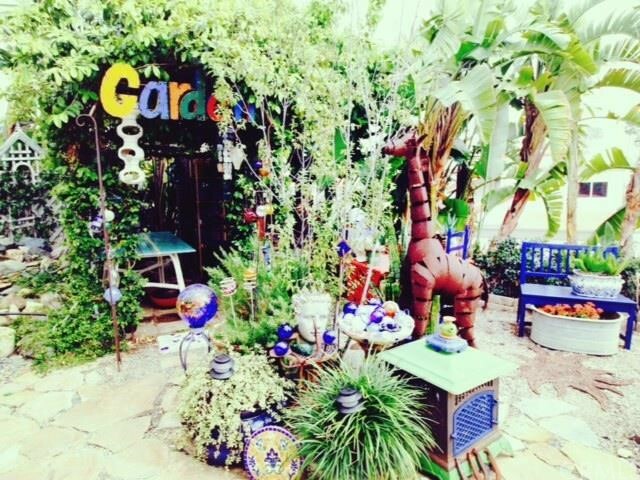 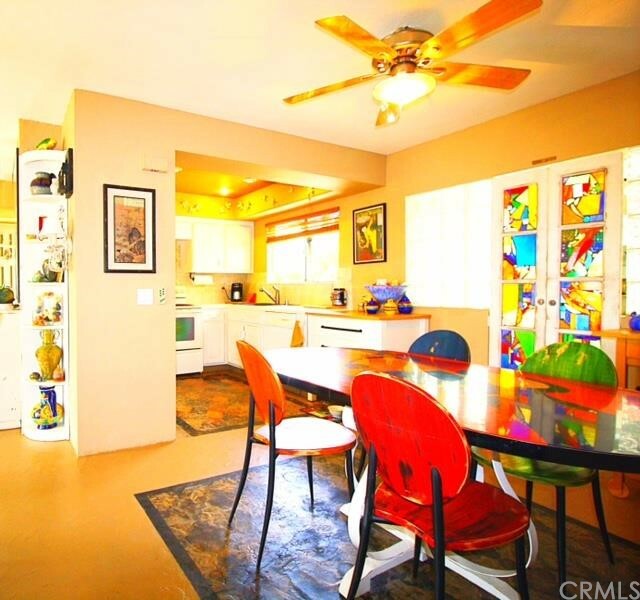 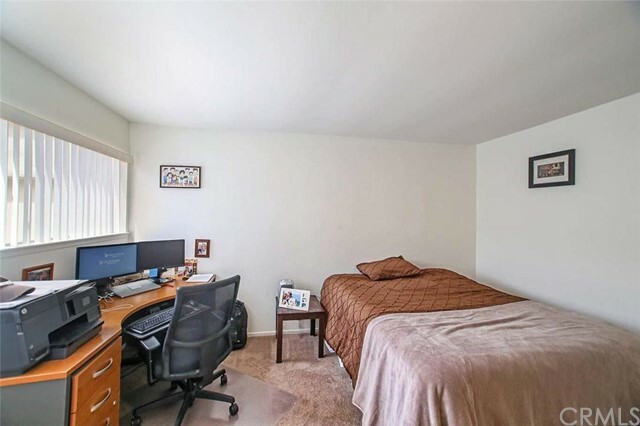 The location in the high bluffs of North San Clemente affords some beautiful coastal and city lights views.